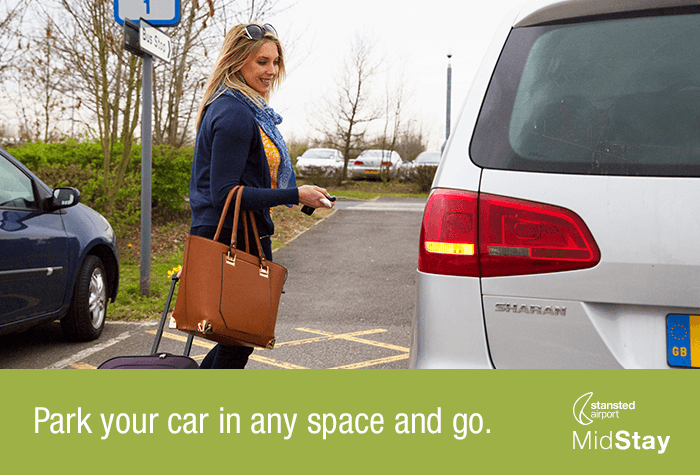 The Mid Stay car park makes Stansted airport parking quick and easy. 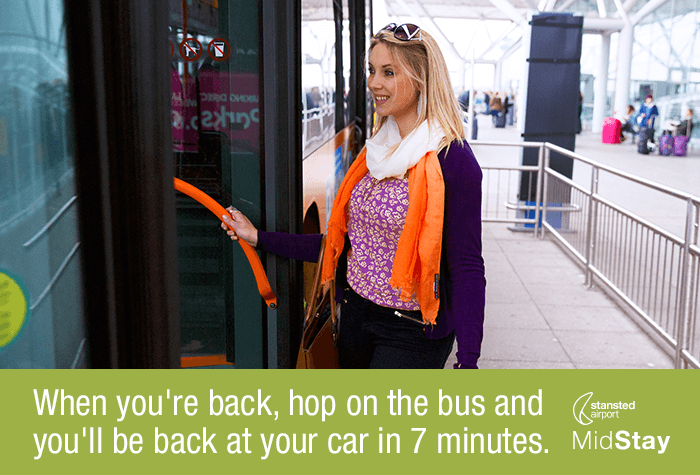 Simply find a space, pocket your keys, then hop on the transfer bus to the terminal. 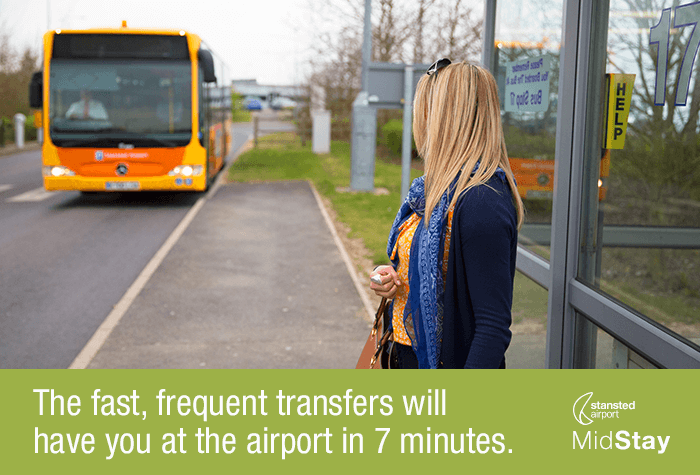 Transfers are frequent, free and only take 7 minutes. 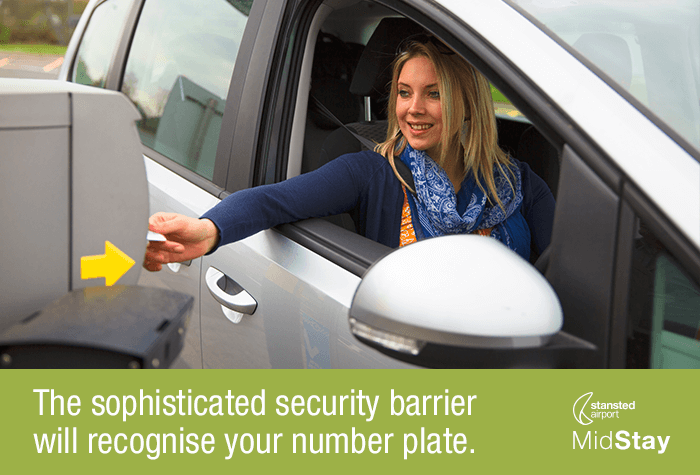 The car park is Park Mark accredited, equipped with security features such as CCTV and 24-hour patrols, so you can be sure your car is in good hands while you're away. Holiday Extras Exclusive! 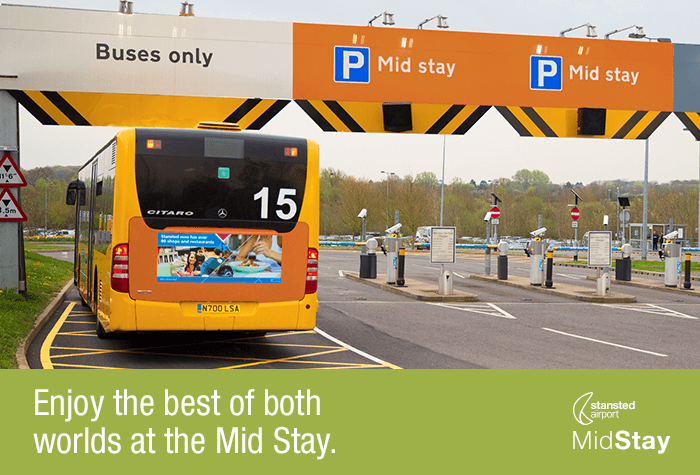 The Mid Stay car park is only available to book with Holiday Extras and the airport itself. 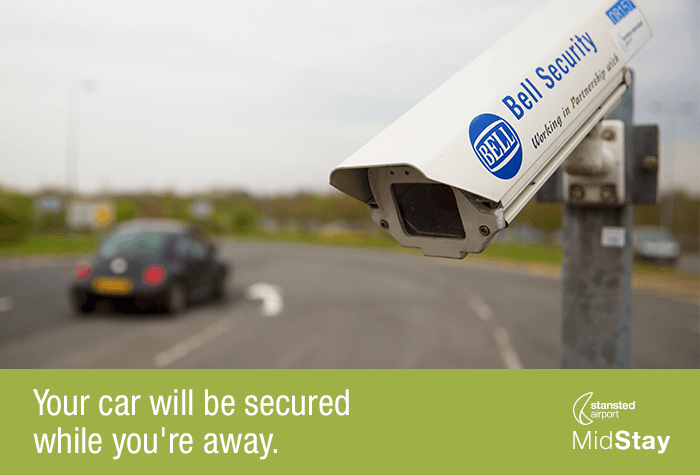 This means there's no need to search high and low for the cheapest Stansted airport Mid Stay car park prices. Book with Holiday Extras to save up to 70%. *Please note: Prices are for 8 days parking and correct at time of writing. Good service. No complaints at all but would i recommend to friends amd family? No. Not because you were poor but simply because i wouldn't have that conversation in the first place. 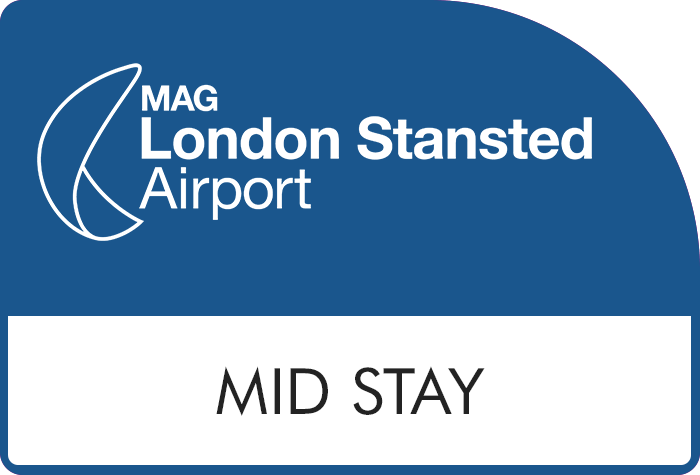 Our customers rated Mid Stay on average 9/10 (7701 reviews). Read Mid Stay reviews.